Our goal at IntelliTrans is to drive successful outcomes for shippers, and helping carriers and 3PLs better serve our shipper customers is a key part of that mission. That’s why we’ve released an API suite to extend IntelliTrans TMS functionality to carrier and 3PL apps, platforms, and enterprise systems. Its REST architecture allows you to do things like gather load details, accept and decline contract loads, and provide location updates. Traditionally, these types of integrations have involved extensive development time, complex requirements, and significant upfront fees. But with IntelliTrans TMS API suite, we help abstract the complexity so you can start moving freight and scale more efficiently. We have detailed documentation to set you on the right path and we are more than happy to help you get started. Contact us here to get started! This is just the beginning. We’re excited about what this new development means for our IntelliTrans customer community, and we can’t wait to see what you build with this new set of capabilities. Please don’t hesitate to reach out. Fuel prices and uncertainty around future prices increase. Economic growth increases demand for freight transport, especially road transport. Service challenges in other modes shift more freight to road transport. Driver shortages continue and increasing qualifications make it harder to become a driver. Regulatory initiatives like the ELD (electronic logging device) mandate are introduced. Financing terms on truck and equipment purchases increase with interest rate hikes. Tighter monetary policy leads to fewer bank loans for smaller, less credit-worthy carriers. Needless to say, there are quite a few uncontrollable factors at play. Shippers can, however, take a fresh look at how logistics consumers can achieve better customer service without significantly exceeding their budget. WHAT’S IN YOUR CONTROL? HARNESSING THE POWER OF PEOPLE, PROCESS, AND TECHNOLOGY. Relationships will always matter, especially in the logistics industry. 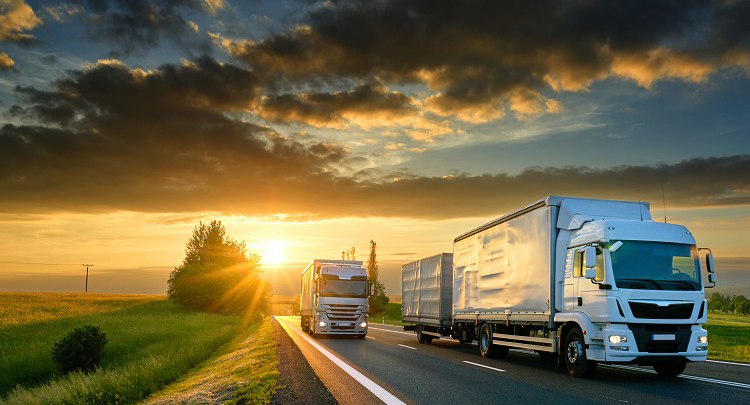 It’s important to treat your drivers and carriers well – whether capacity is tight or not – and you might find a competitive advantage in carriers working harder to cover your shipments when times get rough. 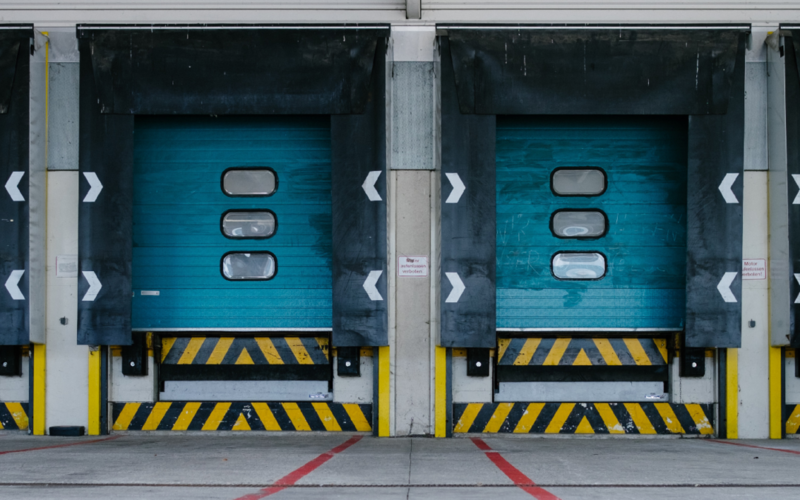 Using a TMS, particularly one with dock scheduling capabilities, is a great way to improve your relationship with carriers. Easy ways to book appointments, update those appointments, and ensure minimal dwell at origin and destination can attract carriers to accept your freight before others – all other parameters being equal. And, if you can audit and pay carrier invoices quickly (with transparency), you are well on your way to becoming a shipper of choice. 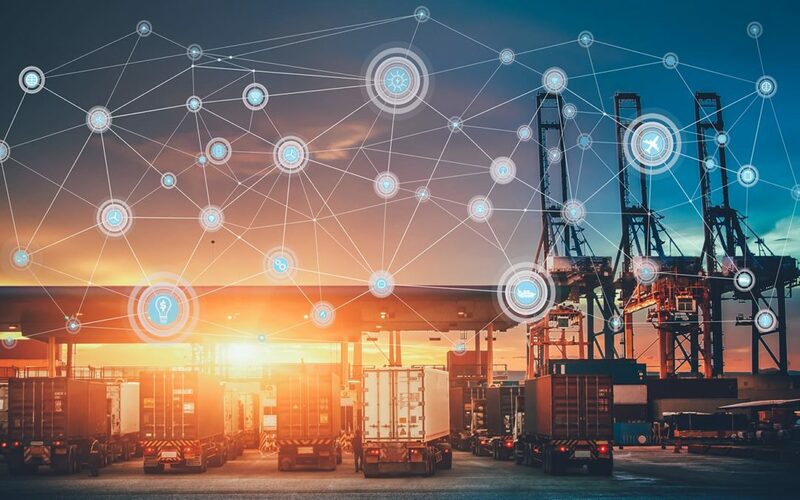 For manufacturers and retailers whose costs and quality of service are important, it’s imperative to have processes in place to ensure loads go to transport providers offering cost-competitive rates and high-quality service for each lane. And, to do so quickly and efficiently with minimal administrative cost. Booking a load easily and “instantaneously” is critical; otherwise, the carrier might book a competing load with the same equipment and driver. Which is why having an automated tendering process that gives visibility to an ever-expanding set of carriers in a structured, defined order is one of the best ways to optimize coverage and cost. The IntelliTrans Transportation Management System (TMS) is a web-based software solution comprised of shipment mode modules that can be used individually or in combination to allow command and control of shipments across all modes of transport. The truck module of the IntelliTrans Transport Management System (TMS) will assist with procurement, coordination of all transport activities, and execution of loads – reducing time-consuming, error-prone business processes. Administration to manage your needs is simplified, which results in minimal effort in contacting providers, tracking loads, monitoring carrier performance, and ensuring invoice accuracy. The road transport element helps streamline truckload and less-than-truckload operations, optimize carrier selection, maximize carrier capacity, and reduce truckload spend. The TMS records complete, timely, and accurate data backed-up by data specialists who ensure each shipment has complete data. We also provide interactive data visualizations and data-driven alerts, giving you the ability to ask deeper questions and deliver more meaningful insights in areas like shipment visibility, cost control, and tendering automation. Whether you’re an operator looking to manage shipment exceptions or a strategic, long-term planner, you’ll be able to quickly spot outliers and trends across complex datasets. Let us show you what we can do for your business! 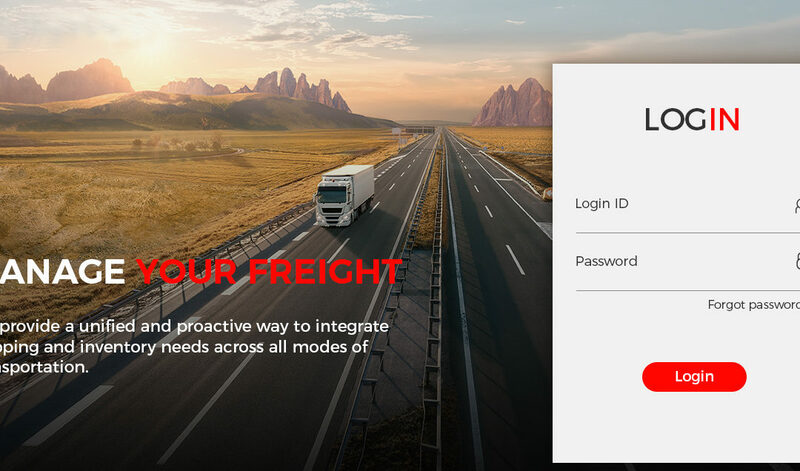 Our web-based truck transportation management system (CarrierPoint) is fully integrated with TransCore’s flagship DAT® freight match products, enabling shippers and third-party logistics providers (3PLs) to use a single system, not multiple systems, to manage contract freight, private fleets and spot market moves. By coupling our TMS and DAT freight match service, which processes more than an estimated 4.6 million load postings per month, we simplify and reduce the number of steps necessary to tender a load. Instead of having to open several applications, a shipper can now open a single frame and view all the necessary information with immediate access to various functions. “This enhancement fulfills a fundamental component of our acquisition strategy to merge disparate systems and reduce inefficiencies in transportation systems,” said the president of TransCore. “In a market where capacity is scarce, this simplified design will allow shippers and 3PLs access to a vibrant spot market and increase their asset utilization. Likewise, brokers will have greater capacity selection.